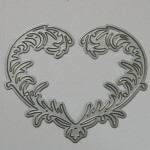 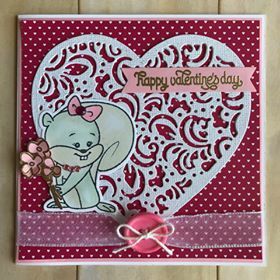 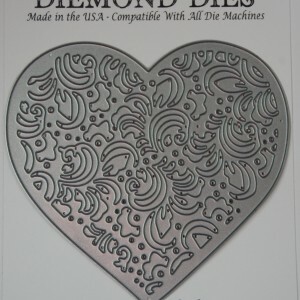 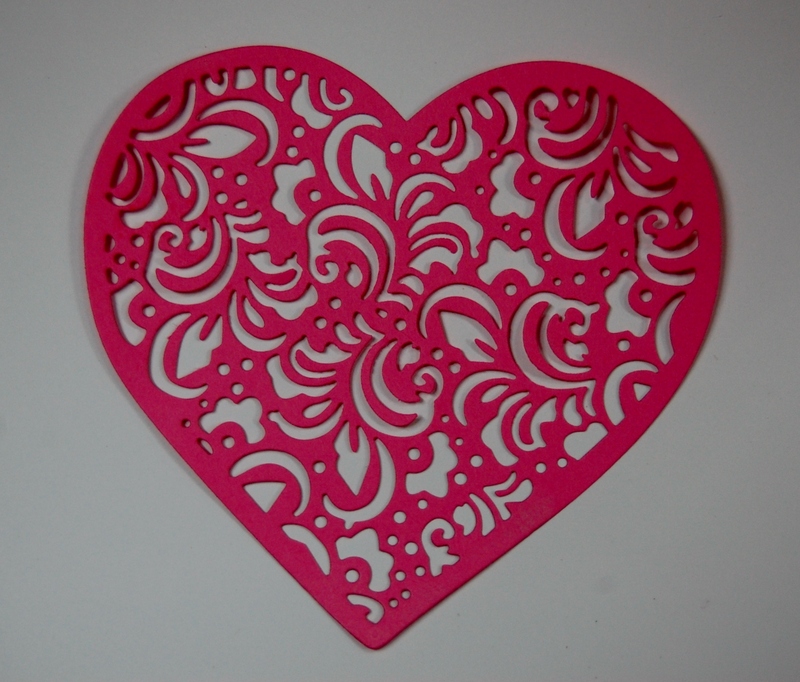 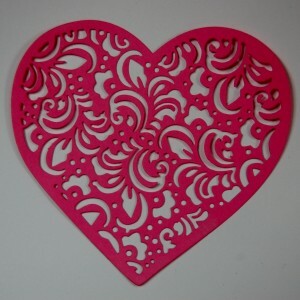 Diemond Dies Filigree Heart Die adds the perfect elegant touch to your projects. 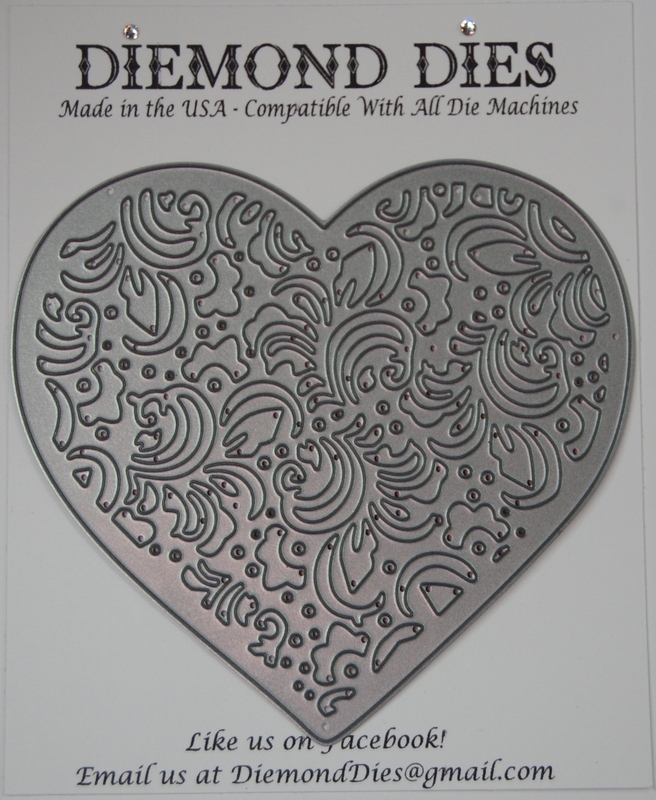 Die measures 4.375″ x 4.125″. 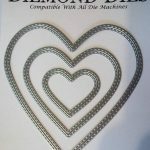 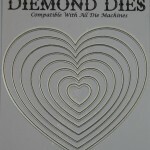 Be the first to review “Diemond Dies Filigree Heart Die” Click here to cancel reply.